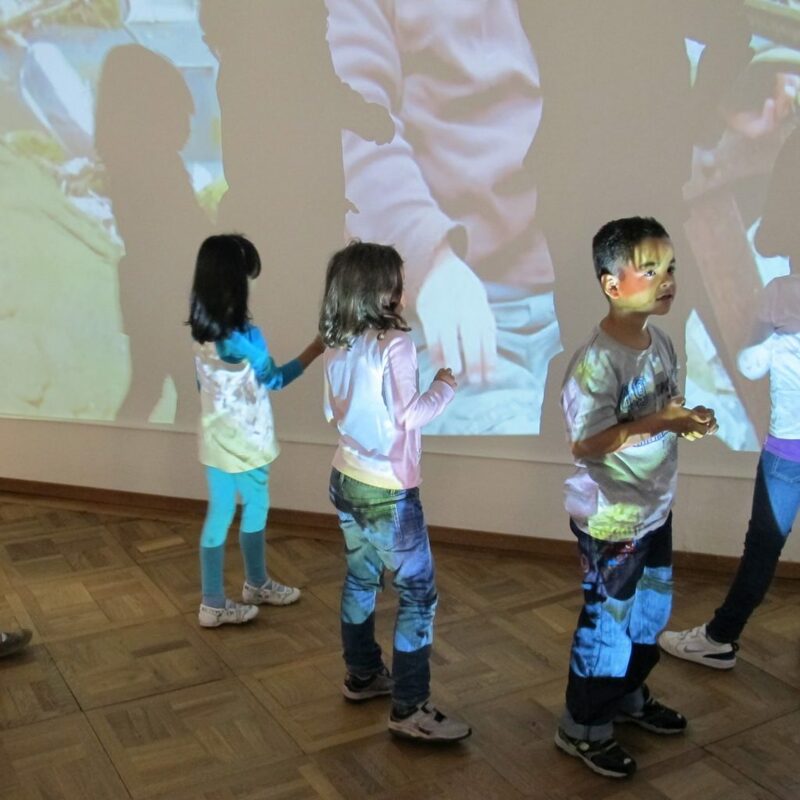 The Kids Club provides an opportunity to spend Saturday afternoons with other children in the Kunsthaus. The current exhibitions are explored in a playful way through us looking, working out and being surprised. Afterwards in the workshop we focus on our own ideas, the children’s creativity is encouraged by their own artistic activities. 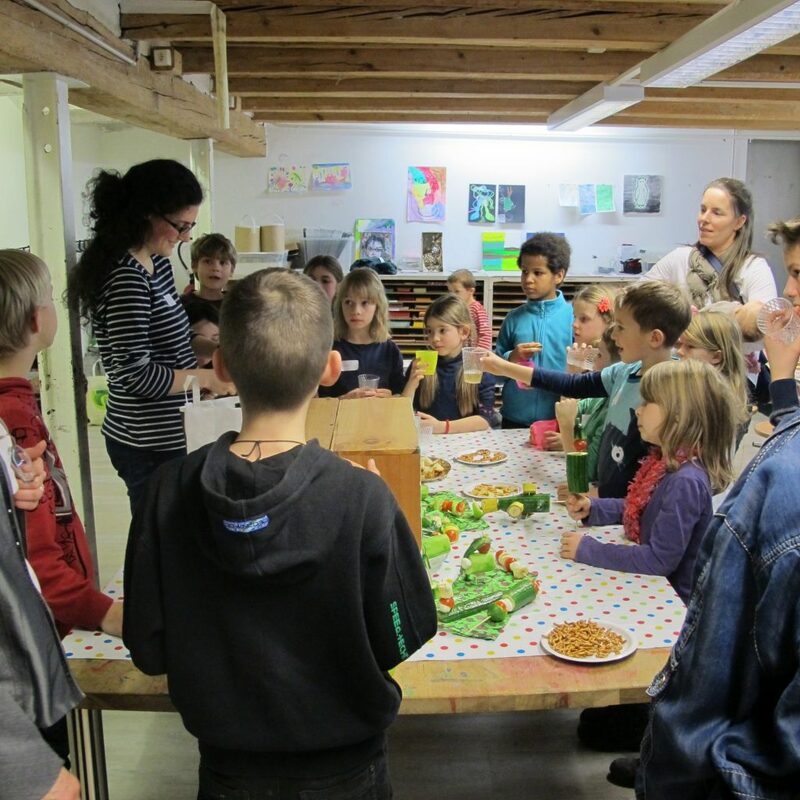 The bilingual workshops (german/french) for 5 to 11 year olds take place in spring and autumn on seven Saturdays from 2 to 4 pm. The price of CHF 5 per afternoon includes material and a snack. If the children attend all seven, the last afternoon is free of charge. 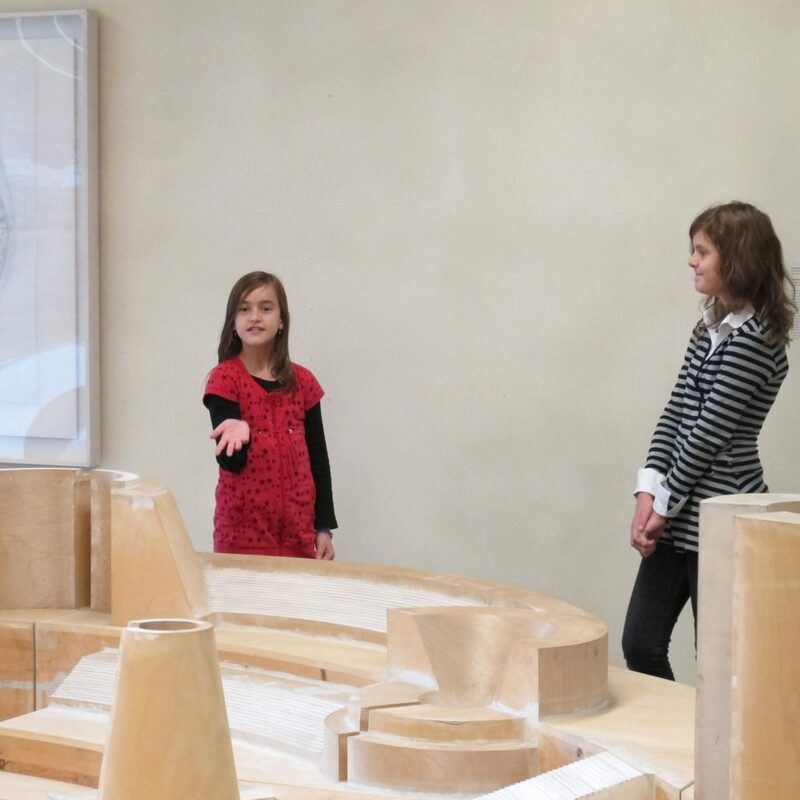 On the occasion of the openings of the Art Centre, children from the age of 5 are invited to explore the new exhibitions before the adults and participate in a workshop afterwards. Registration is not required, participation is free, duration: 1h30. A children’s birthday in the museum is something very special! An unforgettable program for an artistic birthday celebration is arranged individually according to your wishes. In the price of CHF 200.- for 2 hours are included the admission to the exhibition for 10 children, the material and drinks for the afternoon snacks. 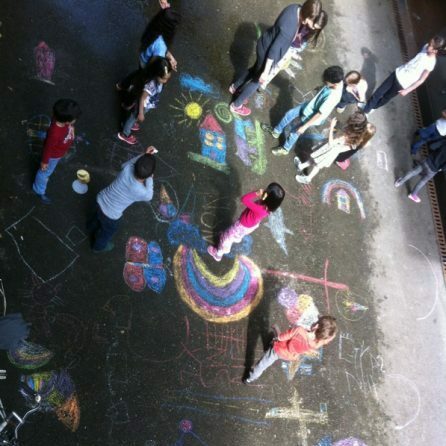 Every additional child: CHF 8 .-, up to 4 hours: CHF 300.-, outside the opening hours: + CHF 50.-. As part of the popular holiday program for the school holidays in Biel we offer workshops for children. In collaboration with the NMB Neues Museum Biel. Groups of different kinds can always book guided tours and workshops to explore the Art Centre – for team events, club trips, family meetings etc. There is a range of workshops to choose from, while depending on the exhibition, we are also looking forward to your specific focus and needs.